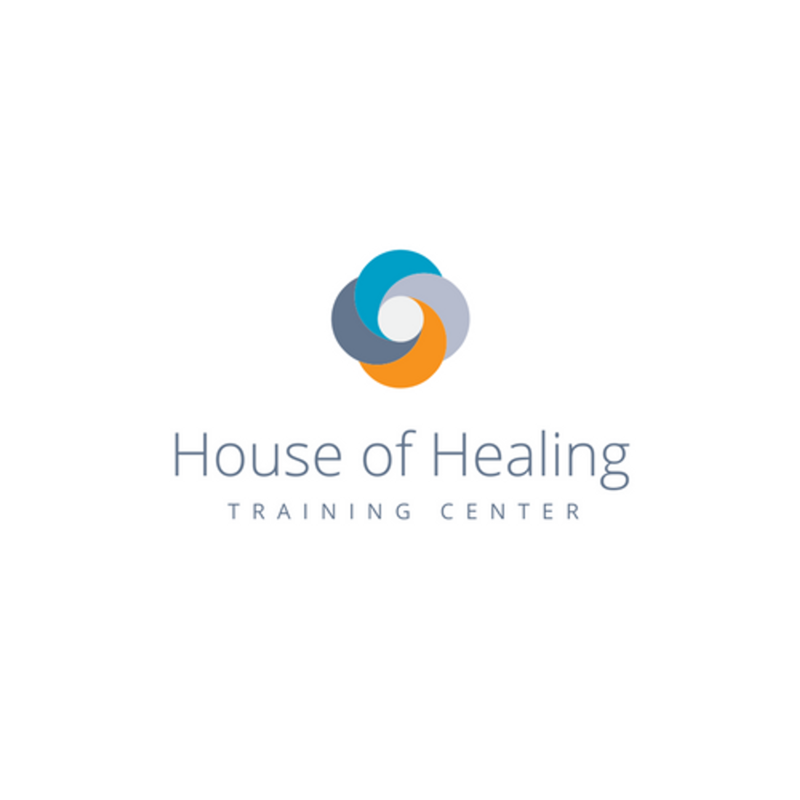 Welcome to the House of Healing Training Center Online Portal! House of Healing Christian Assembly is a Kingdom church with an apostolic mantle and mandate. Part of this mantle allows us to function as a training center for Believers. We believe firmly in Jesus' command to "go", "teach" and "make disciples of all nations" [Matthew 28:19]. The House of Healing Training Center is a ministry of House of Healing Christian Assembly, Inc. of Gulfport. In 2018, we are have continued our commitment to training the Remnant! The current training topic is entitled "School of the Prophetic", Module 1. You, our online friends and partners are welcomed to join in with us as we journey through this training " as taught by our Founding Lead Pastor, Prophet Joshua P. Smith. The training module is held LIVE every Tuesday Night in our sanctuary (1612 31st Avenue, Gulfport, MS) and on Facebook, Live from our official page. The replay videos and assessment measures will be posted in this portal the Wednesday following each training session. Training Dates: January 9th, January 16th, January 23rd, January 30th & February 6th! Come grow and expand your capacity with us as we raise an equipped, well trained army that is prepared for the revival of souls worldwide! Bonus Week 5, Part I: "Practical Intercession"
Bonus Week 5, Part 2: "Practical Intercession: Pray the House"
Bonus Week 5, Part 3: "Practical Intercession: Prayer Watches"